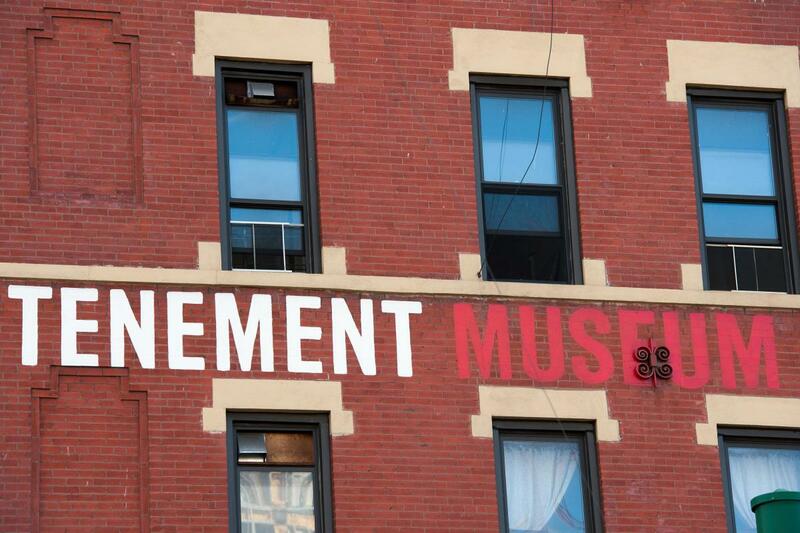 The Tenement Museum tells one of America’s most important stories: how immigrants became American, and how America became a nation. 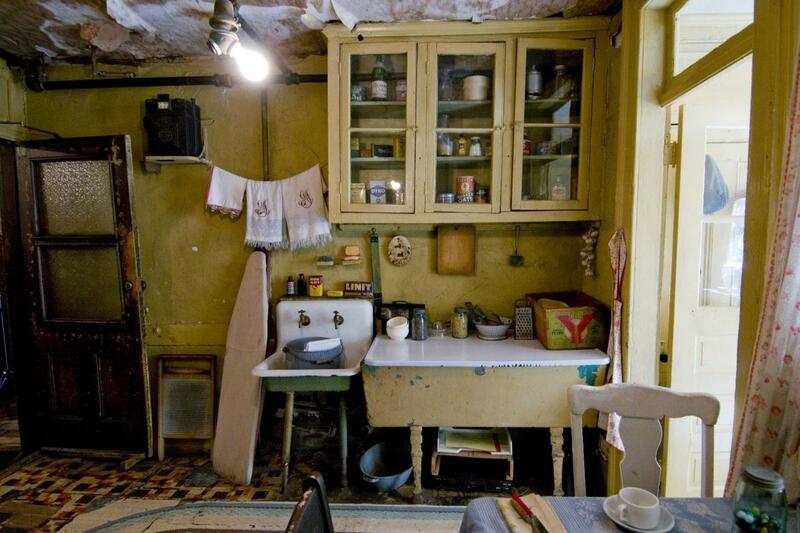 Visitors enjoy guided tours of recreated homes and businesses inside the museum's two restored historic tenement buildings, which were home to over 15,000 immigrants from over 20 nations between 1863 and the turn of the 21st century. 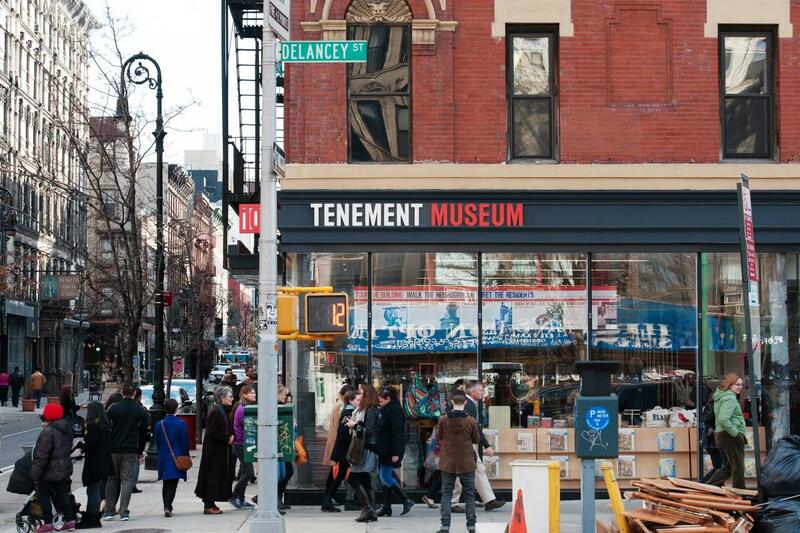 Take a walk with guides and explore the Lower East Side then and now, sample immigrant cuisine, and “meet” the residents. The personal stories offer a new understanding of life in the past and what it means to be a new American.